All horses sold are insured up to the auction price against the risk of death for 60 days, with our partner GRAS-SAVOYE-HIPCOVER. This guarantee can be immediately extended in time, without administration fees. The cost of the extension is then borne by the new purchaser. The horses are guaranteed for three months against defects affecting their substantive qualities, not revealed in the veterinary file and affecting their sporting use. This guarantee applies to 100% of the purchase price with a ceiling of 100,000 euros. 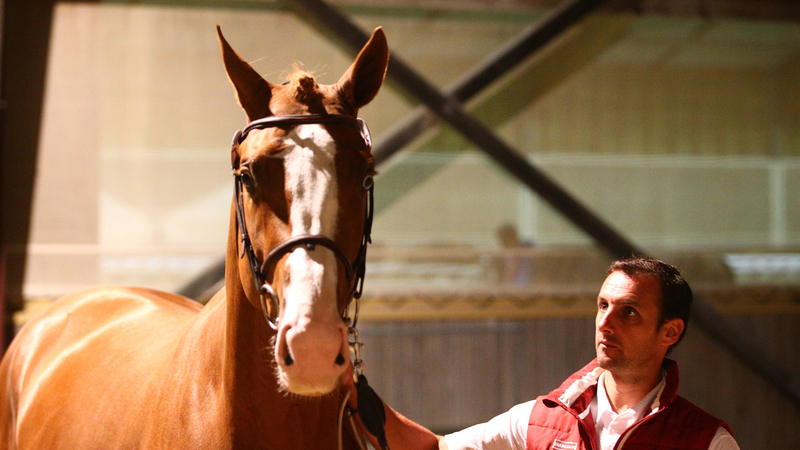 Practically the horses have been examined by Dr SCHLOTERER at the time of the selection and deemed apt for offer. At their arrival in the place of auction, all the horses will have been clinically reviewed by Dr SCHLOTERER and this examination will have been filmed. All these elements, including the film, are part of the veterinary file that is provided to purchasers and their veterinary advisers. We strongly urge you to review this file since the guarantee only applies to matters not listed in the file! Differences of interpretation between veterinarians on the prognosis linked to details in the file cannot give rise to the implementation of the guarantee. The same applies for any lameness directly linked to events after the sale. The implementation of the guarantee is the subject of an explanatory note which may be obtained upon request from our secretariat. This significant effort in support of purchasers appeared necessary to us to “secure” as far as possible their investment and to reinforce the atmosphere of trust which must exist at our auctions. The purchase of a young horse with a view to training it remains a risky undertaking, as with any sport or activity involving living beings, and we do not pretend to be able to offer the same guarantees as a car manufacturer or an estate agent. 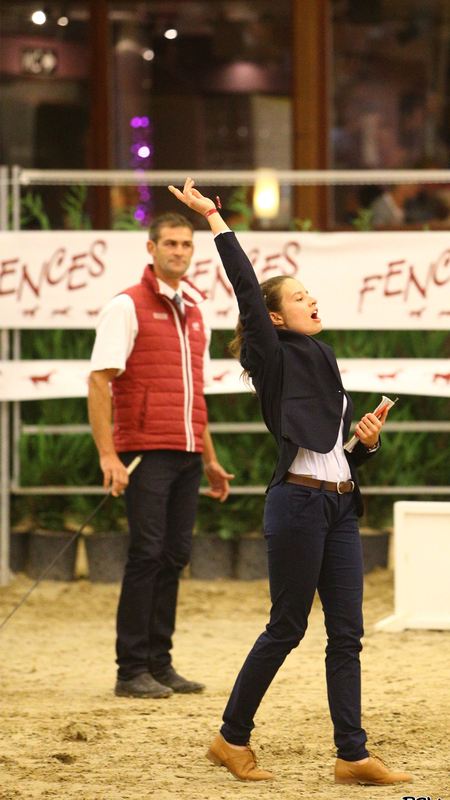 The training and development of a young horse will always require flair, patience, know-how and a bit of success: it is the role of the purchasers and when the results are good, all the credit is must go to them!